Cromwell has a unique division of government and services. A Town government, which provides many services, including education, police protection, and maintenance of the town infrastructure. 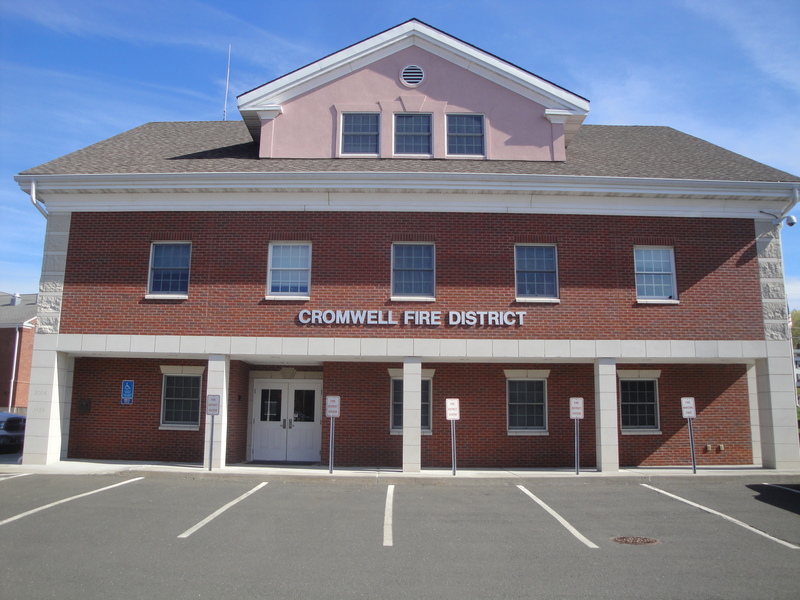 The Cromwell Fire District is a separate and distinct governmental unit that provides water, fire, ambulance and emergency medical services to the citizens of Cromwell. Many residents don’t even realize until required to use the District’s services what we’re all about. 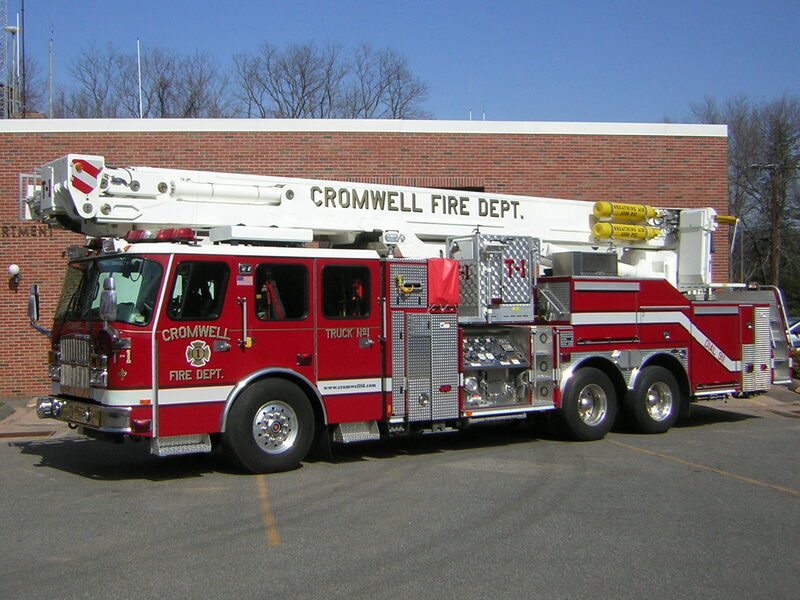 The Cromwell Fire District strives to maintain its high level of services in an ever-changing society.